The world can never have enough of the Los Angeles-based pop band group called the Maroon 5. The group has continued to make waves with their wonderful musical style and has made a great impact in the pop genre of music since their inception in 1994. Amazingly, it was formed by four high school friends – Adam Levine, Jesse Carmichael, Mickey Madden, and Ryan Dusick. Currently, the band has launched six commercially successful studio albums including Red Pill Blues, Overexposed, V, Hands All Over, Songs About Jane, and It Won’t Be Soon Before Long. In addition, they have equally released several hit singles and has successfully embarked on so many musical tours. As a result of their exceptional music style, the group has received several accolades which include three Grammys, four Billboard Music Awards, and three American music awards. Others are three Teen Choice Awards as well as a World Music Award. They are currently regarded as one of the most successful pop groups worldwide; Maroon 5’s albums have topped several charts both in the US and beyond. Right from their inception in 1994 to date, learn more about the members of this outstanding rock group below. Adam Levine is an American musician, songwriter, and actor famously known for being the frontman of the band group. He was born on the 18th day of March 1979 and was raised in Los Angeles City of California in the United States. Adam began his music career in 1994 and is among the founding members of the Maroon 5. He met his future bandmates while studying at Brentwood High School. Since their inception, Adam has been a greater part of Maroon 5’s successes and has remained consistent to date. Asides from the band, Adam has done a lot of collaborative works with top musicians including Kanye West, Ying Yang Twins, Alicia Keys, Slash, and Rozzi Crane, to mention a few. He has made several appearances as a judge on the music talent show The Voice. He is happily married to a Namibian model Behati Prinsloo and they have two adorable daughters. Mickey Madden is a top-notch American musician who serves as a bassist for Maroon 5. He was born and raised in Austin, Texas. The amazing bassist is also among the founding members of the pop-rock band. His music career began in 1992 when he formed the rock band, Kara Flowers. After the group disbanded in 1994, Mickey and Adam went on to form the rock group Maroon 5. He completed his higher education at the University of California, Los Angeles. The music star hasn’t done much in collaboration with other artists but has been one of the key members of the Maroon 5. He is currently single, albeit, he has been in several relationships. Additionally, Mickey is a vegan and also a supporter of the animal protection organization called Farm Sanctuary. 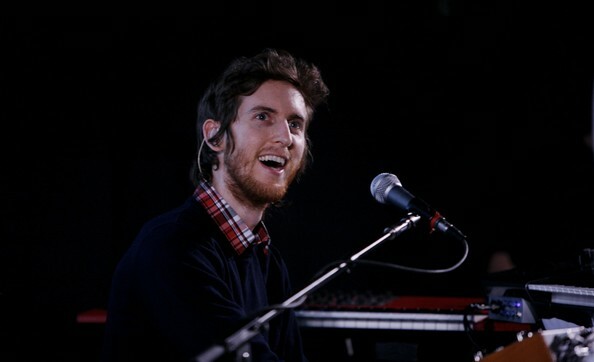 Jesse Carmichael is an American music artist, songwriter, and a multi-instrumentalist for the Marron 5. The music star has established himself as a talented rhythm guitarist and keyboardist for the group. He was born and raised in Boulder, Colorado in the United States. He was equally a part of Kara’s Flowers and after the group broke apart, he briefly attended Five Towns College before dropping out in order to form Maroon 5. Apart from the group, the musician has also embarked on a solo project called 1863. He took a temporary hiatus from the band in 2012 so he could complete his course on music and the healings. However, he made a comeback two years later and joined in the production of the group’s fifth album in 2014. Jesse is also a married man and has a son with his wife, Tara Lankford. 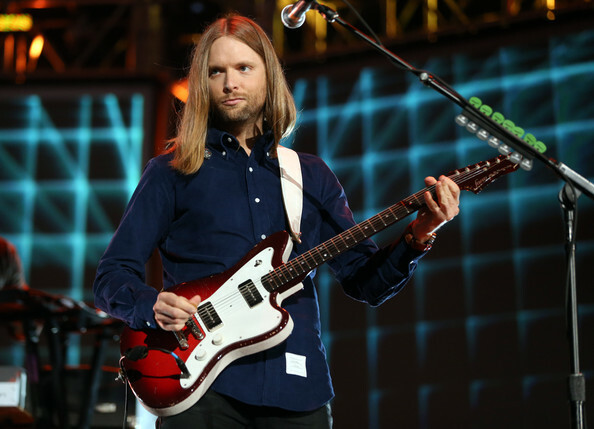 James Valentine is a renowned American musician and songwriter who have garnered fame as a member of Maroon 5 rock band group. He was born on the 5th day of October 1978 in Lincoln, Nebraska in the United States. He graduated from Lincoln Southeast High School and also attended the University of Nebraska and Berklee College. James began his music career in 1996 when he joined Maroon 5. Amazingly, he specializes in guitar and percussion instruments. Valentine has collaborated with other artists including Jenny Lewis and John Meyer. He is also a member of another rock band known as JJAMZ. 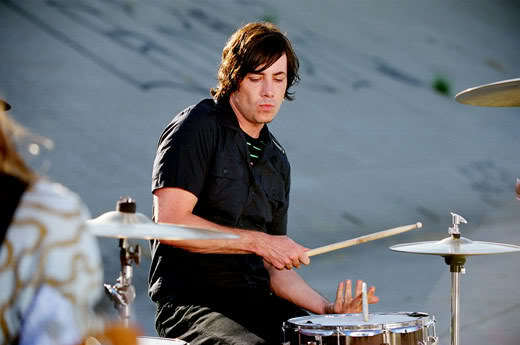 Matt Flynn is a spectacular music star and a drummer associated with the Maroon 5. Born in Woodstock, New York in the USA; Matt joined the group as a touring member in 2006. After touring with them for two years, he was made the band’s main drummer following the departure of Ryan Dusick. Prior to his stint with Maroon 5, Matt has previously worked with other band groups such as Gandhi, Gavin DeGraw, Chicago, and The B-52’s. Matt is happily married to a woman named Heidi Ford and the pair has two beautiful children, a daughter named Ryan and a son named Michael Ford Flynn. The music star has signed several endorsements with popular brands including Remo drumheads and Sugars Percussion, among others. 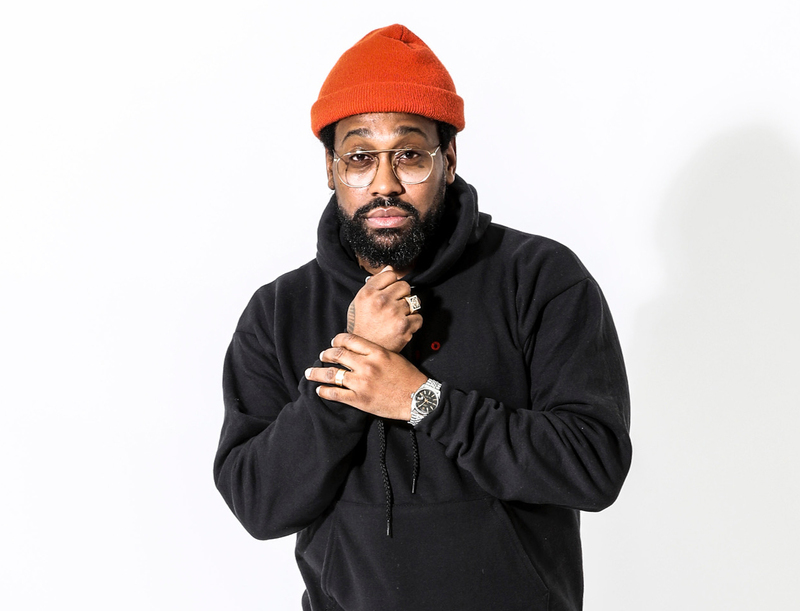 PJ Morton is a multi-talented musician, songwriter, and record producer who stars as one of the keyboardists for the Maroon 5. He joined the group as a touring member in 2010 and was instituted as an unofficial member in 2012 when Jesse Carmichael took a break from the group. He was born in New Orleans, Louisiana on 29th March 1981. Morton completed his education at St. Augustine High School and Morehouse College. He has done a great job on his own and has launched five studio albums. Notably, he won a Grammy for his work on India Arie’s song titled Interested. He has equally worked with other artists such as Vince Vaughn, LL Cool J, and Fred Hammond, among others. Morton has also received other awards such as the Dove and Stellar Awards. 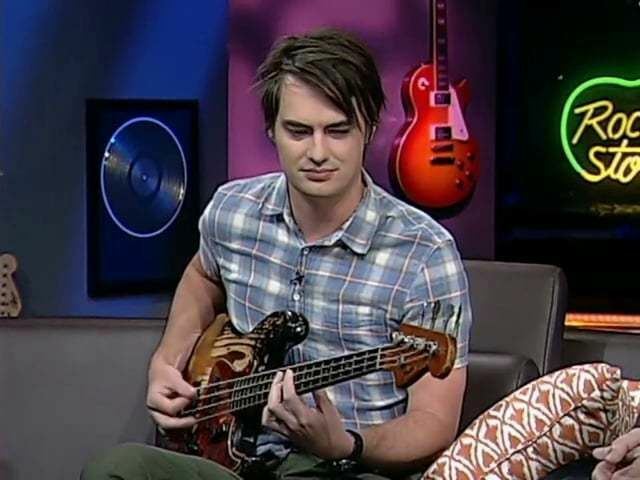 Sam Farrar is an American music producer and artist who plays the role of a bassist for the Maroon 5. Born and raised in Los Angeles, California; Sam joined the rock band group as a touring member in 2012 and was elevated to a full member in 2016. Prior to his career with the group, Sam worked with popular rock bands including Phantom Planet, Operation Aloha, and Planetshakers. The music icon is happily married to a lady named Stephanie Eitel and they both have a daughter named Vesper Farrar and a son named Flynn Farrar. Additionally, since the inception of the band, just one member has left the group. Ryan Dusick who was a founding member of the band left in 2002 after suffering from a series of arm injuries. Shortly after he left, he was replaced by Matt Flynn in 2006.